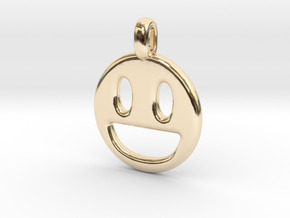 $102.52 by SYMBOLICA JEWELRY | Symbol Heritage Formed Into 3D Jewelry. 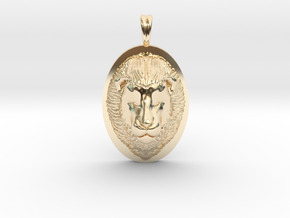 $99.20 by SYMBOLICA JEWELRY | Symbol Heritage Formed Into 3D Jewelry. 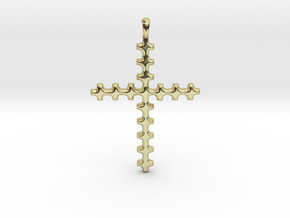 $73.62 by SYMBOLICA JEWELRY | Symbol Heritage Formed Into 3D Jewelry. 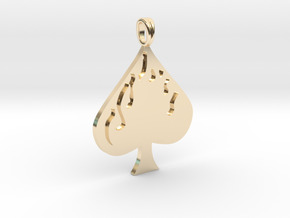 $68.74 by SYMBOLICA JEWELRY | Symbol Heritage Formed Into 3D Jewelry. 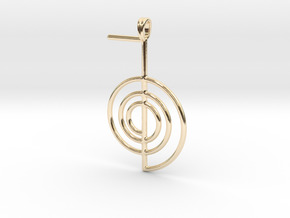 $83.20 by SYMBOLICA JEWELRY | Symbol Heritage Formed Into 3D Jewelry. 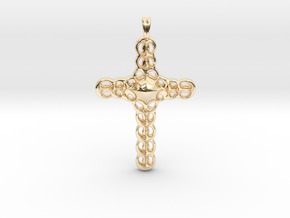 $86.33 by SYMBOLICA JEWELRY | Symbol Heritage Formed Into 3D Jewelry. 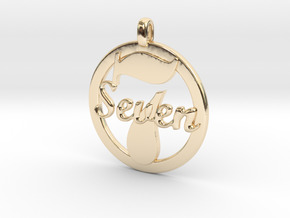 $73.87 by SYMBOLICA JEWELRY | Symbol Heritage Formed Into 3D Jewelry. $82.99 by SYMBOLICA JEWELRY | Symbol Heritage Formed Into 3D Jewelry. 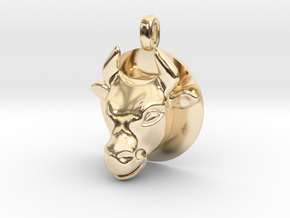 $74.01 by SYMBOLICA JEWELRY | Symbol Heritage Formed Into 3D Jewelry. 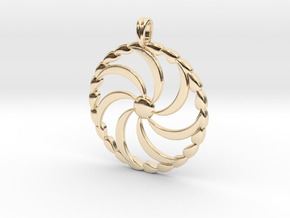 $80.40 by SYMBOLICA JEWELRY | Symbol Heritage Formed Into 3D Jewelry. 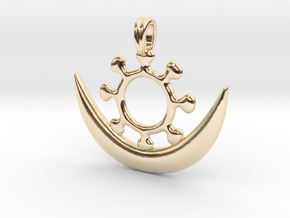 $39.61 by SYMBOLICA JEWELRY | Symbol Heritage Formed Into 3D Jewelry. 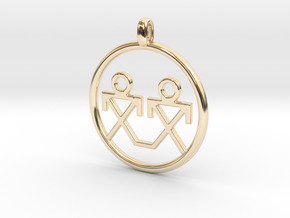 $47.61 by SYMBOLICA JEWELRY | Symbol Heritage Formed Into 3D Jewelry. 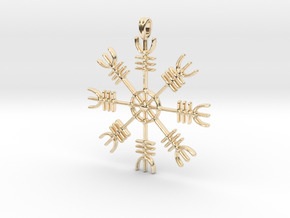 $55.94 by SYMBOLICA JEWELRY | Symbol Heritage Formed Into 3D Jewelry. 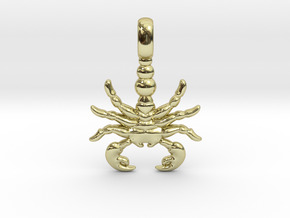 $42.85 by SYMBOLICA JEWELRY | Symbol Heritage Formed Into 3D Jewelry. 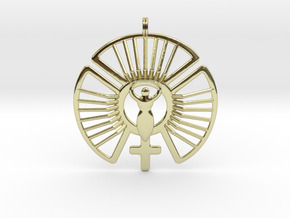 $83.25 by SYMBOLICA JEWELRY | Symbol Heritage Formed Into 3D Jewelry. 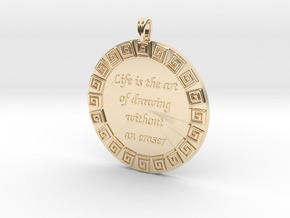 $66.32 by SYMBOLICA JEWELRY | Symbol Heritage Formed Into 3D Jewelry. $38.78 by SYMBOLICA JEWELRY | Symbol Heritage Formed Into 3D Jewelry. 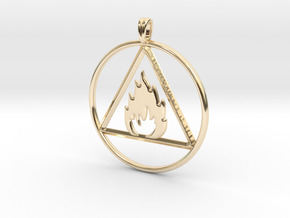 $52.08 by SYMBOLICA JEWELRY | Symbol Heritage Formed Into 3D Jewelry. 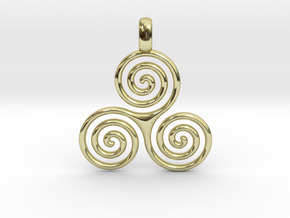 $69.95 by SYMBOLICA JEWELRY | Symbol Heritage Formed Into 3D Jewelry. 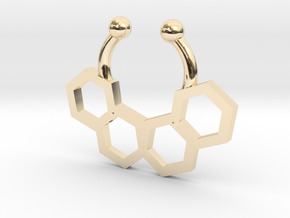 $58.61 by SYMBOLICA JEWELRY | Symbol Heritage Formed Into 3D Jewelry. 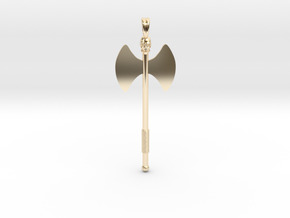 $52.25 by SYMBOLICA JEWELRY | Symbol Heritage Formed Into 3D Jewelry. 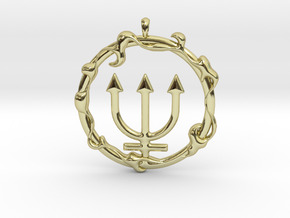 DISTANT Planet Uranus jewelry necklace symbol. $63.15 by SYMBOLICA JEWELRY | Symbol Heritage Formed Into 3D Jewelry. 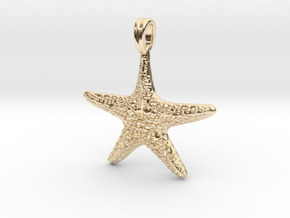 $49.73 by SYMBOLICA JEWELRY | Symbol Heritage Formed Into 3D Jewelry. 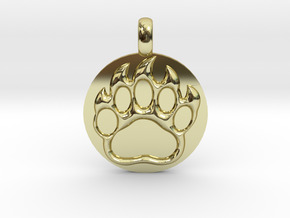 $44.36 by SYMBOLICA JEWELRY | Symbol Heritage Formed Into 3D Jewelry. 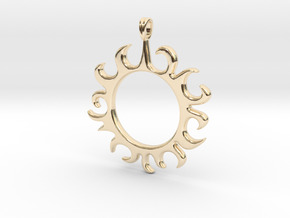 $45.38 by SYMBOLICA JEWELRY | Symbol Heritage Formed Into 3D Jewelry. 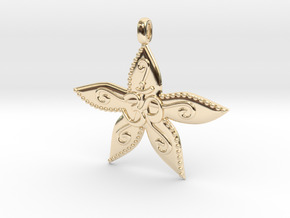 $49.97 by SYMBOLICA JEWELRY | Symbol Heritage Formed Into 3D Jewelry. 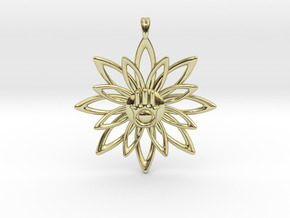 $49.23 by SYMBOLICA JEWELRY | Symbol Heritage Formed Into 3D Jewelry. 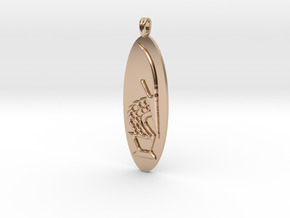 $54.37 by SYMBOLICA JEWELRY | Symbol Heritage Formed Into 3D Jewelry. $102.85 by SYMBOLICA JEWELRY | Symbol Heritage Formed Into 3D Jewelry. 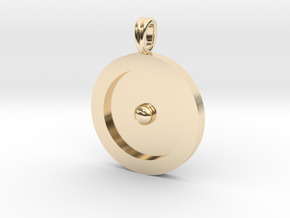 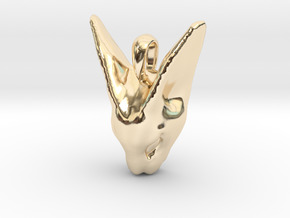 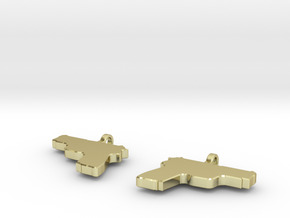 $101.03 by SYMBOLICA JEWELRY | Symbol Heritage Formed Into 3D Jewelry. 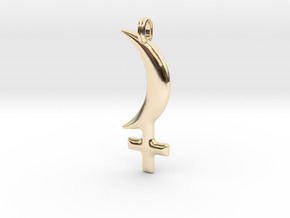 $44.83 by SYMBOLICA JEWELRY | Symbol Heritage Formed Into 3D Jewelry. 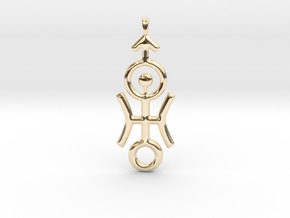 $157.11 by SYMBOLICA JEWELRY | Symbol Heritage Formed Into 3D Jewelry. $60.76 by SYMBOLICA JEWELRY | Symbol Heritage Formed Into 3D Jewelry.